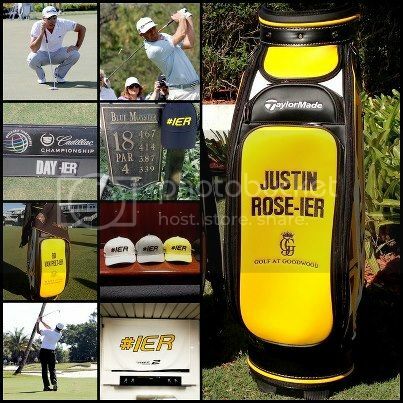 TaylorMade came up with its own conjunction to build twitter buzz for its latest line. At this past weekend's Cadillac Classic, it put the #IER hashtag to work to promote its second generation of RocketBallz drivers. We'll leave it to you to put two and two together. 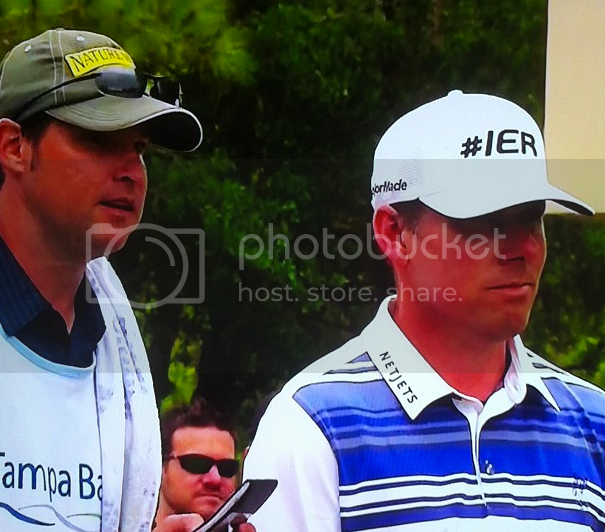 Here's Justin Leonard from last weekend..